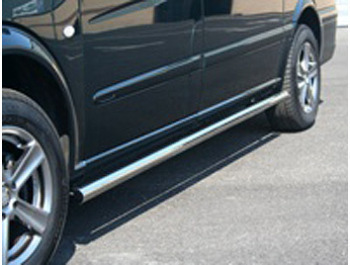 The lower portion of the front bumper is arguably the area of the van most prone to getting stone chipped, scuffs, and even minor bump damage. 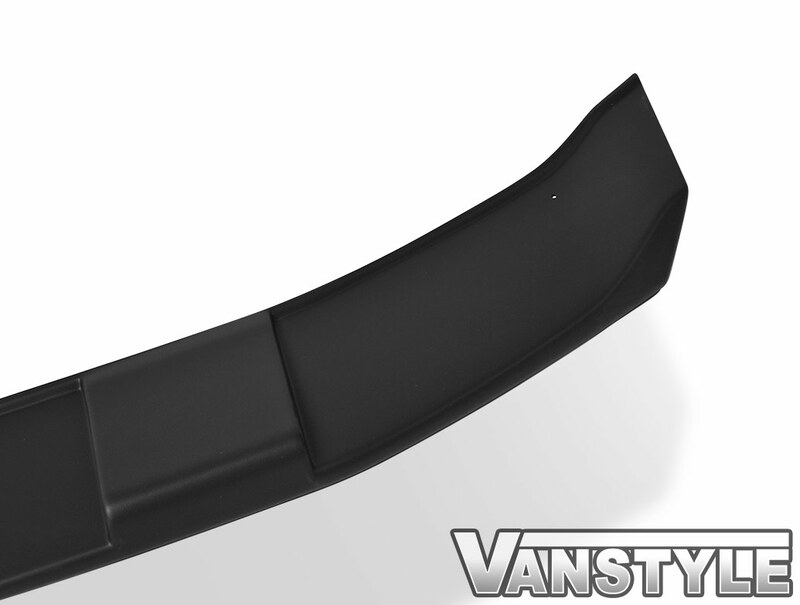 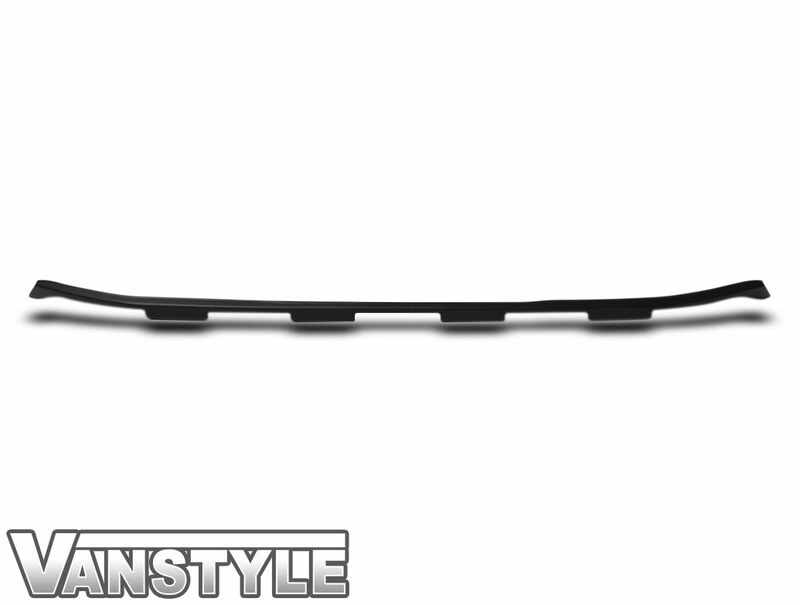 Vanstyle's solution to minimise this is a stylish, yet very practical front skid plate finished in an OEM style Textured Black. 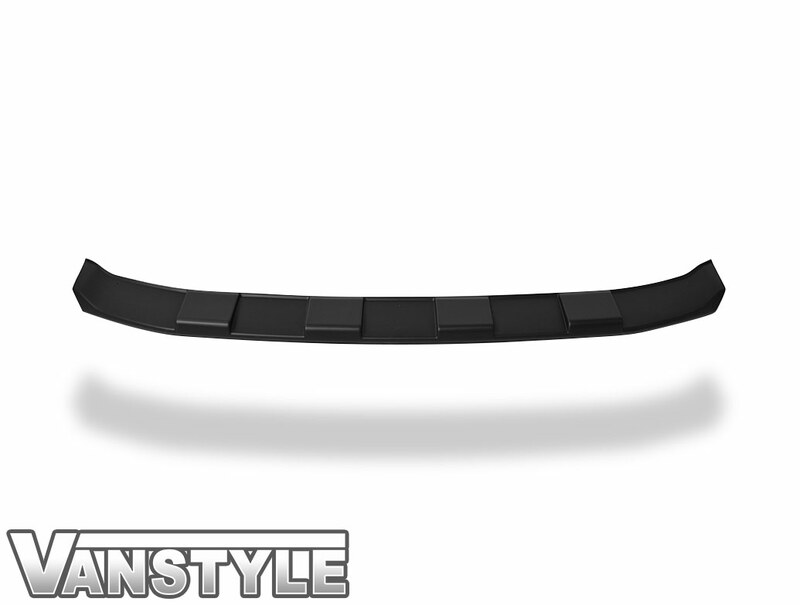 The piece follows the contours and lines of the bumper perfectly giving it a premium look. 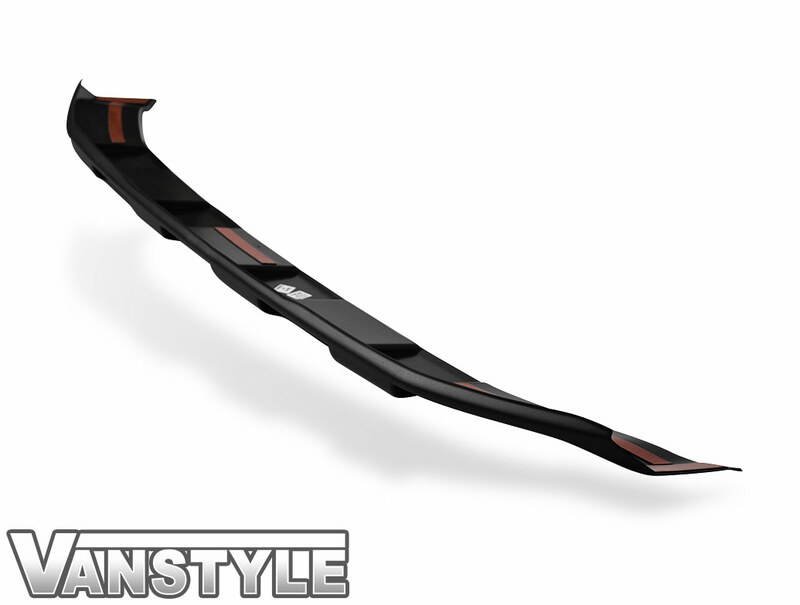 Finished in the Textured Black, it also gives the front bumper a completely difference dynamic, giving off a much sportier and aggressive aesthetic. 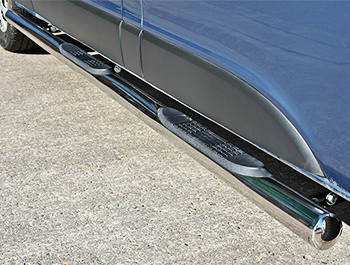 This skid plate fits any standard front bumper, with or without parking sensors. 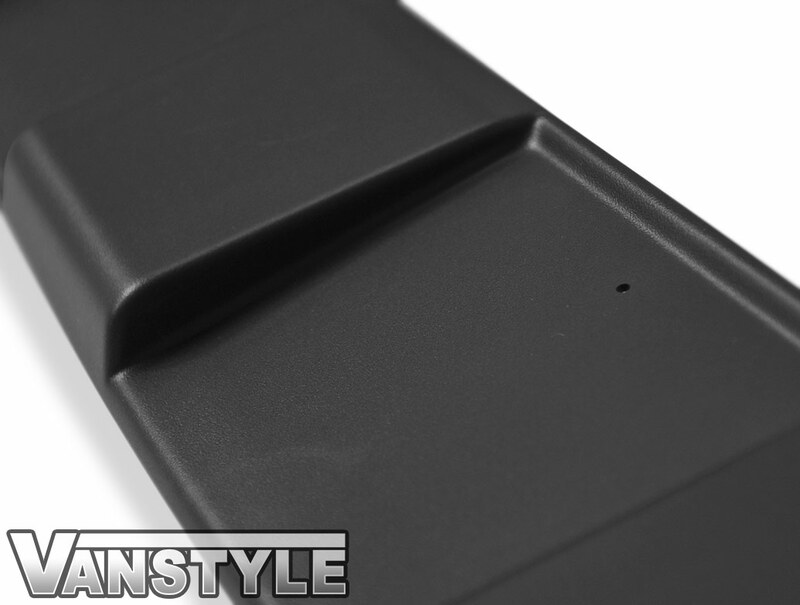 Please note, however, this skid plate will NOT fit any vans with Sportline bumpers or and of our Gloss Black lower add-ons. 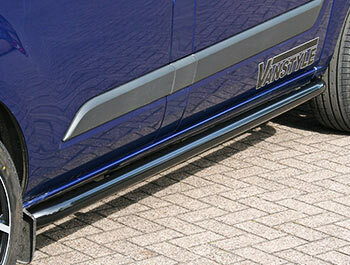 Please ensure you have the correct 'Standard' bumper before ordering. 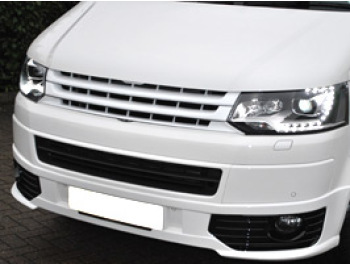 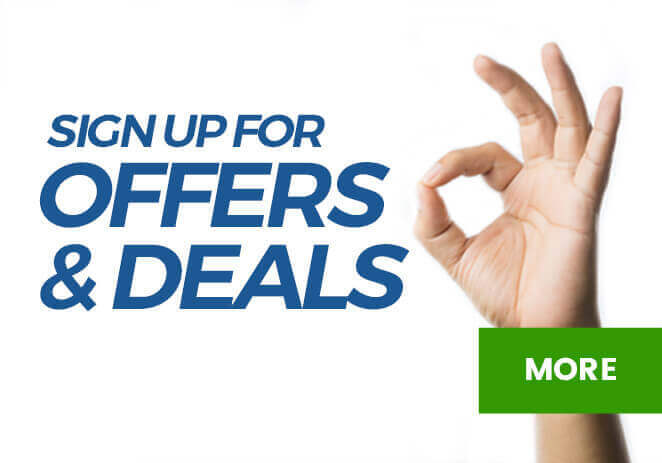 If at all you are unsure, please do not hesitate to call our sales team on 01623 797 358. 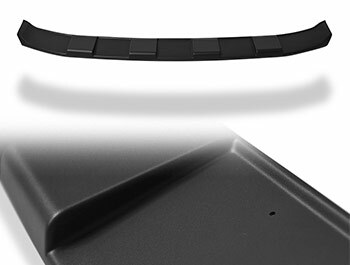 If you want the complete look and maximum protection, see our Textured Black Rear Bumper Protector Skid Plate. 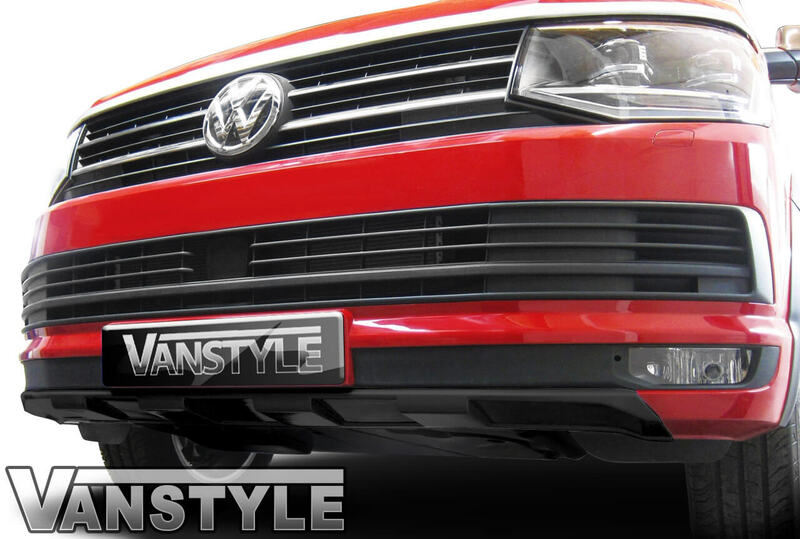 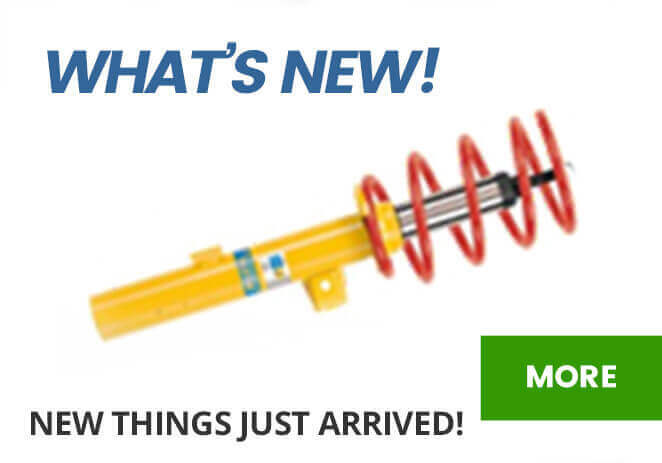 Together, these will give your van a great look and maximum protection from stone chips.